The Nintendo Switch grey Joy-Con controllers are pretty nondescript all by themselves, but you can throw a few SNES-themed buttons on there to spice things up if you’re brave enough. 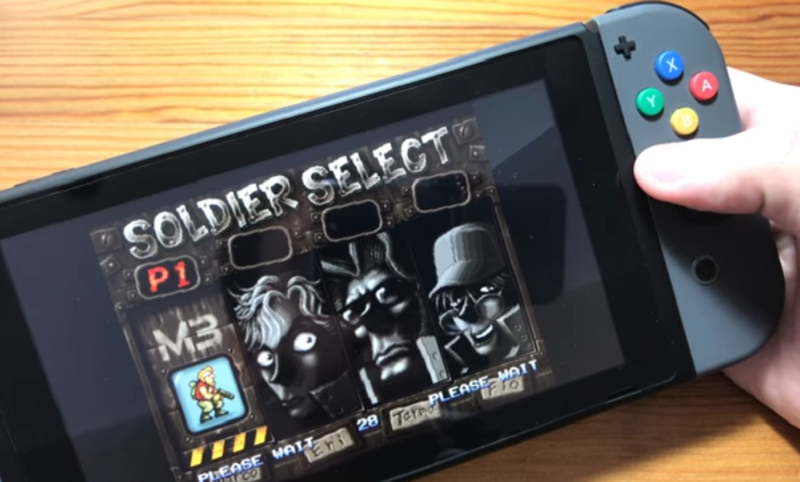 YouTuber JordiPower decided he didn’t want to wait for Nintendo to release its own SNES-themed buttons for the Switch and so went ahead and inserted his own. 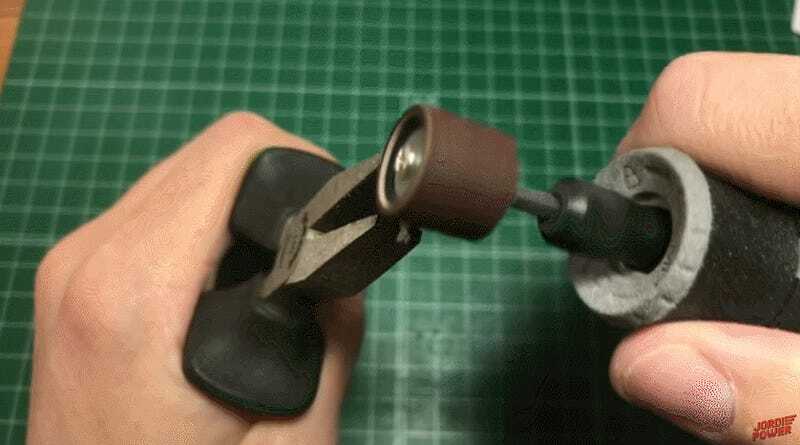 In a tutorial video documenting his project, he outlines all the necessary steps, from disassembly to gluing the new buttons on and putting it all back together again. People who have painted their Joy-Con different colors have said it’s not that hard to take the controllers apart, but in JordiPower’s case, actually switching out the buttons requires a bit more in the way of elbow grease. The ABXY buttons he used were originally designed for the New 3DS. Once the extras arrived, which are roughly the same size as the ones already on the Joy-Con, he modded them to get just the right fit before gluing them in place. This required shaving off excess material and making sure each part of the button lined up correctly. 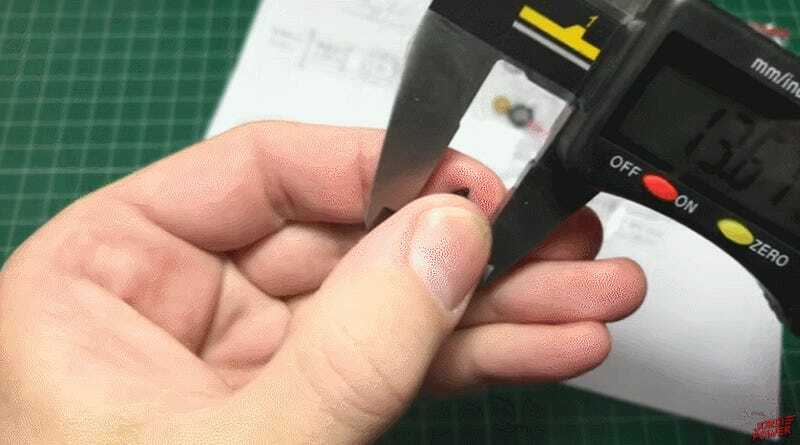 JordiPower did lots of precise measurements to make sure the components from the New 3DS would match-up correctly with the switches, sensors, and plastic case of the Joy-Con. After all, nobody wants to go through all that trouble and end up with a few sticky buttons that don’t feel right. Unlike some other console mods, this is one is a bit intense and requires some patience and power tools. Still, the end result speaks for itself. The colors look especially good against the matted dark grey of the Joy-Con, similar to how design of the black Xbox One controller helps the subtle colors embedded in the acrylic face buttons pop. Nintendo will start introducing more custom designs for the Switch eventually, but for anyone not interested in waiting there are plenty of good guides out there for how to get started with adding your own unique touches to the system.